Waverley is a diverse and innovative Council located in the heart of Sydney’s Eastern Suburbs. Our recently appointed General Manager is leading an exciting program of organisational change to position Waverley as one of the leading Local Government Areas in NSW. 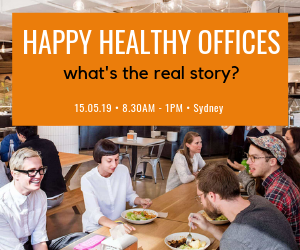 Taking in some of Sydney’s most beautiful and iconic beaches including the world famous Bondi Beach, and encompassing a part of Sydney’s Global economic corridor at Bondi Junction, Waverley Council is an amazing place to broaden your career. In this position you will be responsible for leading the development, delivery and continual improvement of innovative environmental sustainability and resilience programs for Council and the community, partnering with government departments, industry experts, utilities, property sector, Council staff and community stakeholders. 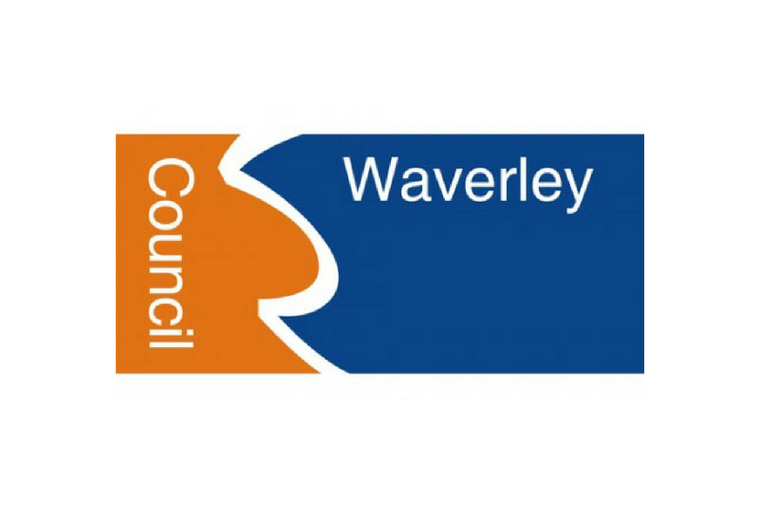 Critical to this role will be the leadership of a high performing team of technical experts, project and engagement staff to deliver ambitious environmental sustainability targets and position Waverley Council as a leader in environmental sustainability. To be successful in this role, you will be a dynamic sustainability professional who can demonstrate experience in leading the development and implementation of a sustainability strategy to achieve tangible outcomes. You will have a sound understanding of energy, water and waste issues affecting the government and community sectors, as well as excellent project management skills to deliver best practice sustainability solutions. You will have experience managing a multi-disciplinary team, with strong skills delivering projects, change programs and engagement activities. Please refer to the position description for detailed information on the position and required skills and experience. For more information contact Sam McGuinness on 9083 8176. Waverley Council is committed to providing equal employment opportunities to all candidates. 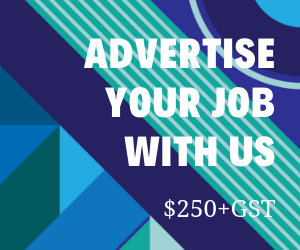 We encourage applications from women and men from diverse groups, including, but not limited to, Aboriginal and Torres Strait Island people; people from culturally diverse backgrounds; young people; older workers; people with disabilities; LGBTIQ; and other minority groups.